The CEO of Viacom has said the media giant will not “create another Netflix”. 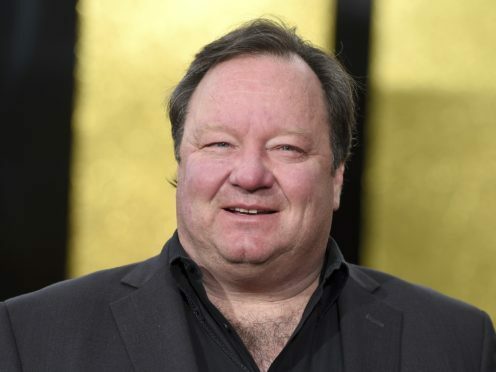 Bob Bakish, who heads up the company which controls Channel 5, Nickelodeon and MTV, said they will look for profit elsewhere as he spoke at the Royal Television Society (RTS) conference. Viacom will instead look to provide content for sites such as Netflix and others, he said, adding that “people around the world are looking for content”. Mr Bakish has said there are opportunities in the changing media landscape, but that the online world needs to “move towards regulation”, particularly for content such as children-centred Nickelodeon. There are concerns around product placement in a new world of online advertising, with Mr Bakish adding: “It’s almost exclusively self-regulated, in terms or restricting what we can and can’t do. In the UK, Mr Bakish said that “Brexit was a big speed bump for all of us”, but said he is excited about the future of Channel 5. He has indicated that the money saved from the axed Big Brother show will be spent on “more original” programming. Channel 5 began broadcasting Big Brother in 2011, but announced last week that the current series will be the last one it will air.